How do I add a catalog program listing? 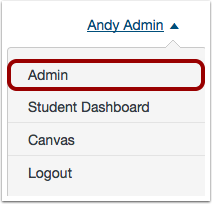 As a Catalog admin, you can add a program listing in Canvas Catalog. Programs are made of requirements, which are the catalog courses or other programs that students are required to complete. Each course listing in catalog is independent, even when it is associated with a program listing. Depending on how you want to create a program, you will have to set visibility and enrollment details for each course requirement. Learn how various visibility and enrollment statuses apply to course requirements in program listings. Note: You cannot add a program listing until you have added courses to a catalog. In the Listings page, click the Add Program button. By default, the program is not open for enrollment. 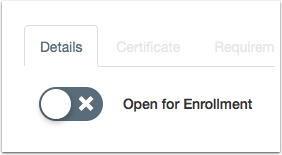 To enable students to register for the program, toggle the Open for enrollment button. You can set an enrollment cap for your program. In the Cap field , enter the maximum number of students who can enroll in the program. By default, there is no cap limit. Add a name for the program in the text field. If desired, set a cost for the program by entering a price in the Enrollment Fee text field. By default, enrollment is 0.00. 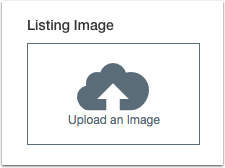 The Listing Path  is the name of the listing added to the end of the catalog URL, e.g. [domain URL]/programs/[listing path]. Add a listing path in the text field. The List Order  is the order the program should appear in the catalog listings. If not specified, the program will have no priority list order. Teaser is a brief paragraph summarizing the program and appears with the listing on the catalog page. In the sample listing in the sidebar, you can see how the text will appear in the listing as you type. 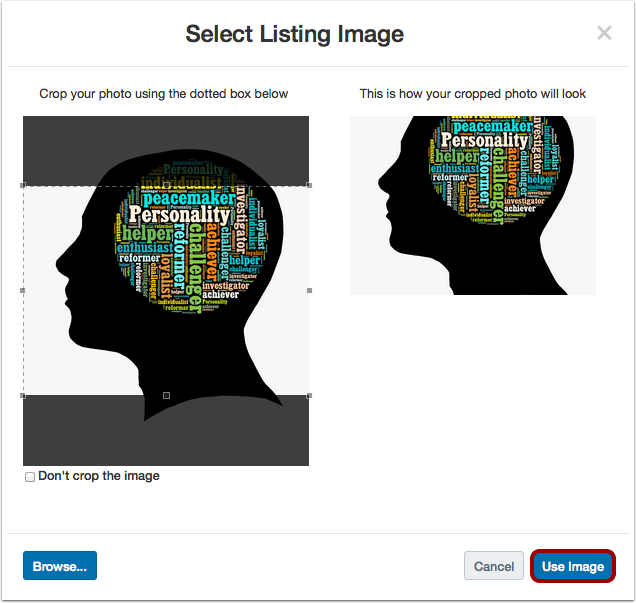 The teaser field cuts off from view in the listing at approximately 280 characters, though the text field supports up to 1000 characters. Full Description is a full description of the program listing. 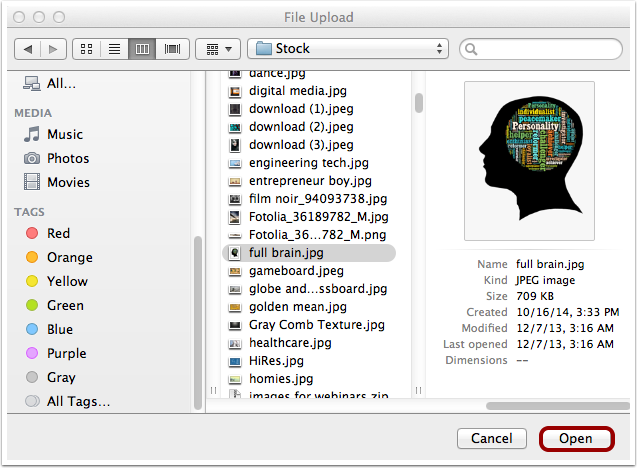 The content editor allows you to format text, create lists, indent content, and insert links and images. The editor also supports editing HTML content. There is no character limit for the full description. In the page header, click the Save button. Confirm your program was added successfully. Previous Topic:How do I add a catalog course listing? Next Topic:How do enrollment caps and wait lists appear in the catalog for a course or program listing? Table of Contents > Admins - Catalog > How do I add a catalog program listing?